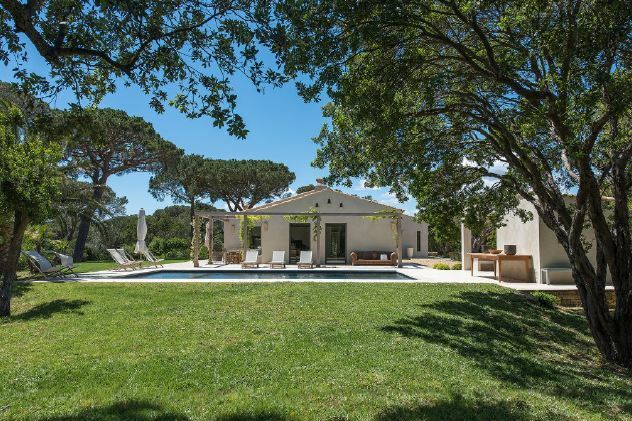 This fantastic villa is nestled within the countryside and is surrounded by beautiful vineyards and pine trees. 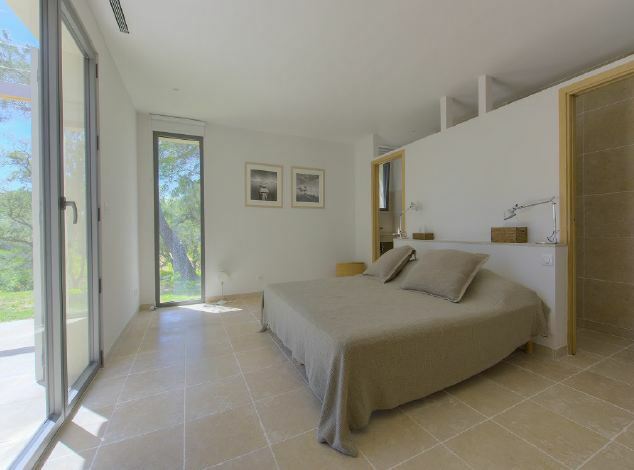 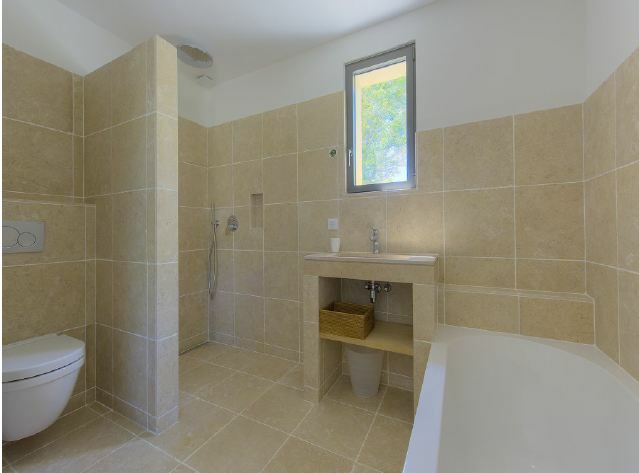 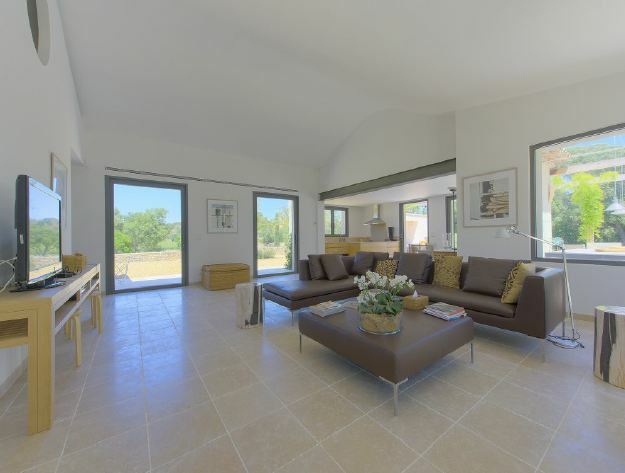 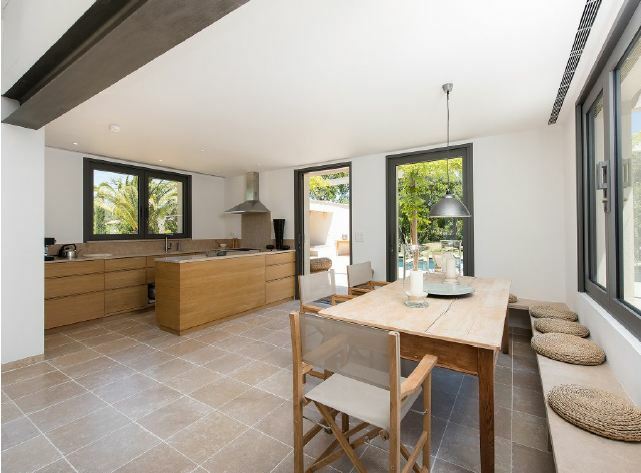 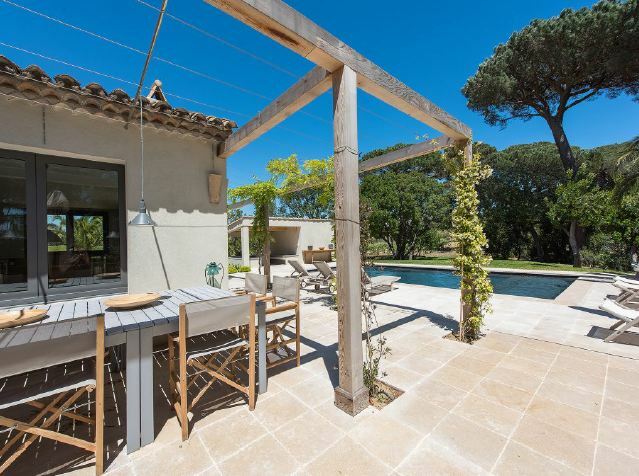 The property is close to the centre of St Tropez and the beaches. 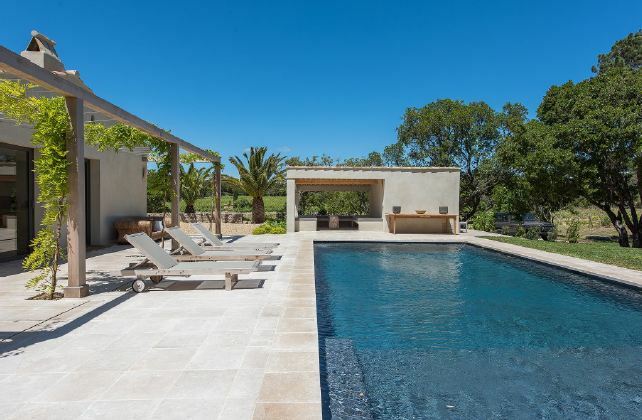 Guests can enjoy cooling off in the large swimming pool with an outdoor dining/seating space in the pool house.